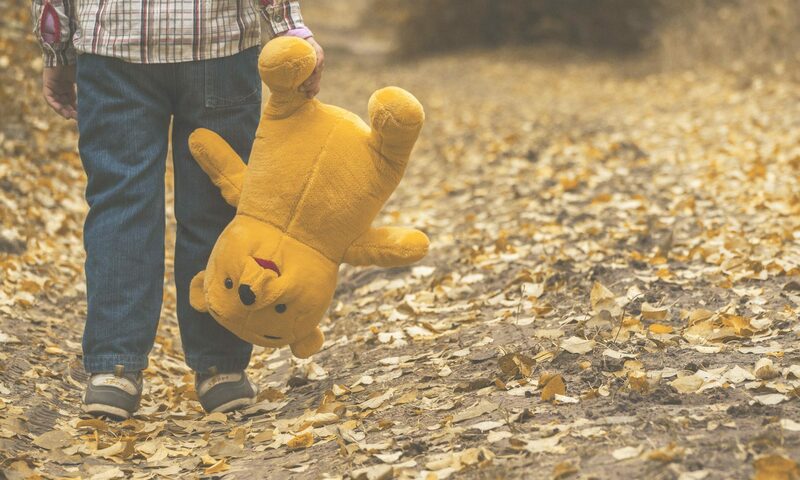 Divorce is a traumatic time, and if you are a parent, it can be even more challenging. No one wants to go through a divorce, and that especially goes for children. For most families, the dynamics are going to change significantly, and everyone is going to be dealing with things in their way. One of those ways will be through anger. It is most likely a given that you are going to be angry with your partner and they with you during divorce and from experience I can tell you that sometimes it does not take much to reach a place where the anger is paralyzing and things are said that are soon regretted. But this post isn’t about being angry or not being angry with your partner it is about not letting your anger control you, especially when it comes to your children. As parents, we have a responsibility to raise and love our children to the best of our abilities. Unfortunately, during a divorce, our strengths seem to diminish, and we end up causing more harm during the process. I want to reach out to you that have children, and that know what it is like to be angry.